A Winnipeg school is proud of its educational event that recognizes reconciliation. 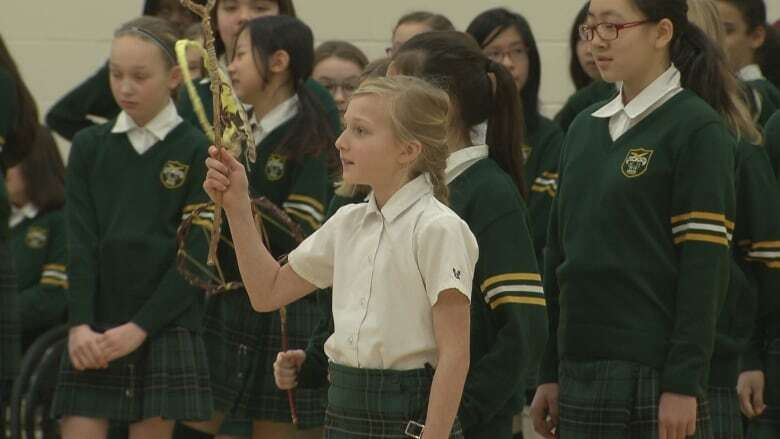 Girls at a Winnipeg school got a taste of Indigenous culture on Wednesday during an educational event the school is proud of. Balmoral Hall School worked with members of Winnipeg's Indigenous community and local charity 1JustCity to host its second "equity conference" for students on Wednesday. "It was an honour for me to do that, to be invited here to do the teachings," said 1Justcity volunteer Vicki Catagas, who shared an Indigenous story and involved students in activities incorporating cultural teachings in a morning session. "It's a great honour to provide that information for students that haven't heard that before, and can see the values and the customs that belong to our tradition that we have." Students at the all-girls school, who range from junior kindergarten up to Grade 12, learned Indigenous games, found out about pow-wows, listened to speakers, and even learned about the scientific aspect of reconciliation. "We [learned] how DNA and our bodies work with truth and reconciliation, which is going to be really interesting," said said Grade 12 student Katie Campbell. "We always learn about it [reconciliation] in class, whether it's residential schools or Louis Riel. We're always learning about it in textbooks, but having the equity conference allows us to actually learn about it and take action with it." The all-day event closed with teachings about powwows and performances. 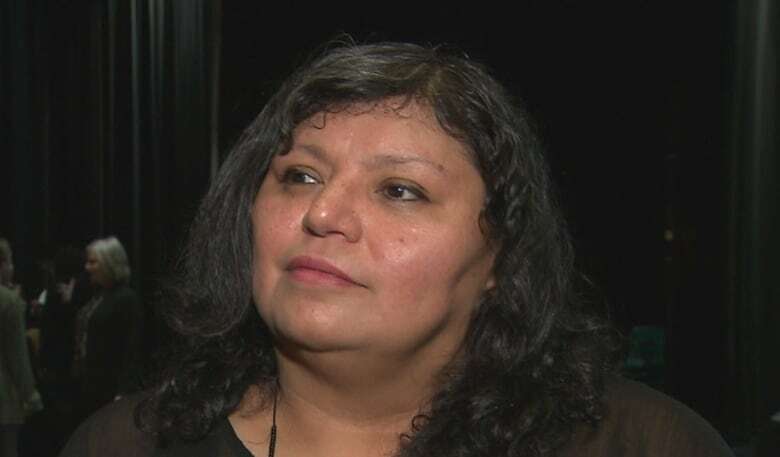 "They're getting together in a way that's a very positive and influential in getting them to think more about how Indigeneity can impact their communities in a positive way," said Hanwakan Blaikie-Whitecloud, facilitator of the event. Indigenous culture is inclusive, he adds. "It's also about getting to a deeper level of what we are as people, and how we are very similar in that we need to believe that our similarities bring us together more than our differences."